Great! Love how the zombies explode. This was a really solid game! I enjoyed it and it was really solidly built. The camera would have probably benefited from a super mario style, but regardless nice! I was also unable to kill the boss, and am surprised I made it that far! Nice job! Fantastic work! Great music, sweet feel to the jump and shoot, complete narrative, A+. 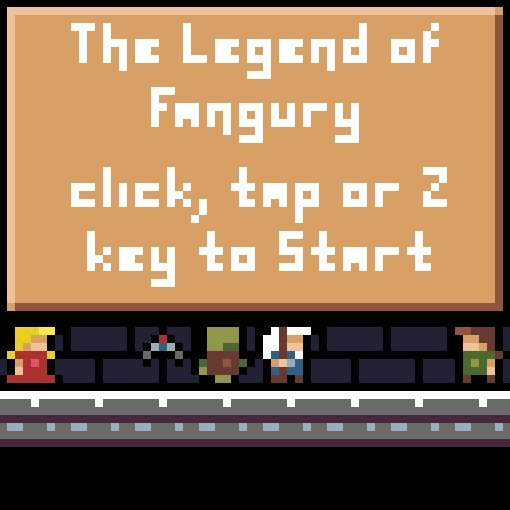 With that little bouncy mullet, I felt like this might have been more of The Legend of Fanguy though. Perhaps even Fanguy Threepwood of the Melee Threepwoods? 5 stars! Played till the end, nice level design, good ramping up of difficulty, music, graphics, controls, even a boss battle... congrats! 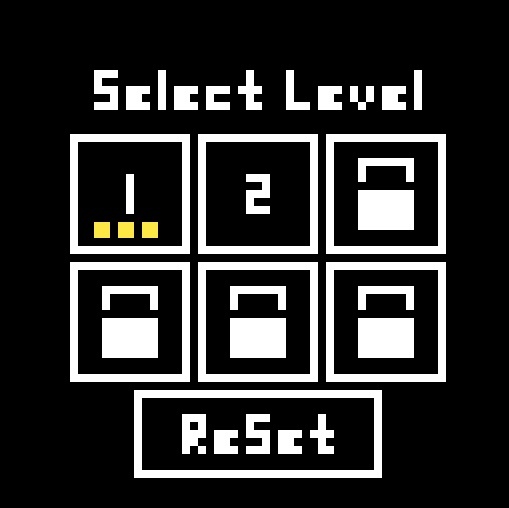 Controls felt responsive and natural. I'd like if the camera showed you a little bit further ahead of where you're going. Great music and the boss battle was the cherry on the top. Fantastic job! very good game. feels good to play it, nice art, cool music, overall awesome gameplay. Also very polished, with meta-game, small tutorial, etc, good job! 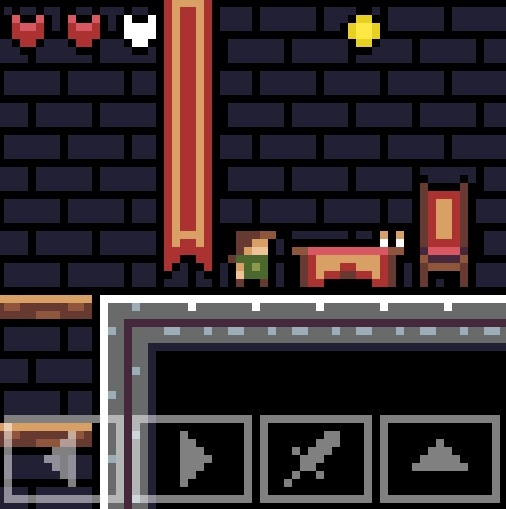 - would be great to move camera a little bit further from the center of the screen so player would see a little bit more more ahead. I ran into zombies few times because I hadn't see them coming. - make shooting enemies attack only if they are visible (except of boss, of course). I was killed two times by the arrows from enemies I haven't seen. Nice job! the levels and art were nice, and the music was good too! Visuals and sound I was pleased. Simple and clear control - that's a plus. All intuitively. Very nice game :) 5 stars! Really enjoyable, nicely tiled graphics too! Lovely art and sound, excellent controls. Highly playable game. One of my favorites so far! Classic, indeed, but well implemented. I particularly appreciate that inadvertently touching an enemy is not instadeath! I do occasionally find myself leaping a bit into the unknown because it's hard to see what's coming up, but perhaps that's a feature rather than a bug.